Marine grade stainless steel fasteners and materials. Fully rated capacity components providing maximum ice production at rated values. 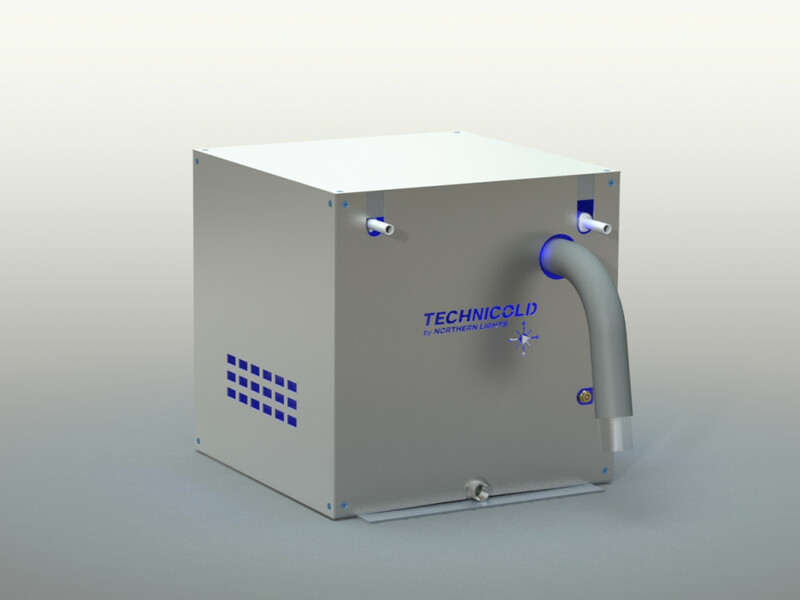 Produces higher yields than competitive models at design temperatures. Safety devices protect all system components. Primary and secondary water filtration provided. Modular design built for easy hook-up, maintenance and service. For ease of installation, two mounting brackets provided that can be positioned on all four sides of the machine.